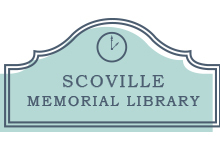 The following Library Catalogs require that you have a Scoville Memorial Library card and create an account. Creating the accounts varies from one to another and if you are having trouble, we are happy to help; just give us a call at 860-435-2838. If you want one-on-one help, we can do that too, come in or call to schedule an appointment. Search through thousands of books and other resources in our very own catalog. If you can’t find what you’re looking for in our catalog, try searching within our network. This service is temporarily unavailable for interlibrary loan. 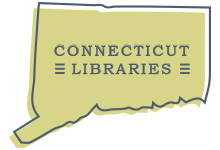 The catalog will show you if a Connecticut Library owns the item you are seeking. 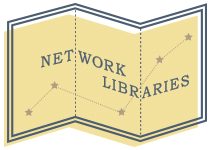 If you cannot find what you want in our Network Libraries catalog, please call us at 435-2838 and we’ll help you.